We'll get straight to the point: Urban Decay's Black Friday 2018 sale is not like other sales. It's a 10-day long bonanza, featuring shifting site-wide deals and heavily discounted favorites. The bounty is plentiful, and the harvesting begins on Thanksgiving Day — fitting because the brand's newly dropped Cherry collection makes us drool. Cherries are currently trending in a way that must cause pineapples deep contempt. Between Tom Ford's naughtily named Lost Cherry fragrance ($320 at Sephora) and Urban Decay's scarlet-hued Cherry palette ($49 at Urban Decay), the small fruit is having an upscale beauty moment. Cherries are more unexpected than apples for fall and generally way less played out than pineapples. But forget my produce manifesto; what matters is this stunning Black Friday blowout. Urban Decay revealed its 10 days of deals to our sister site StyleCaster so we could guide you through this emotional journey. Step one: become an Urban Decay Beauty Junkie. It's free to sign up, and loyalty members rack up points on all purchases, which they can later redeem for swag. In the case of Black Friday, Beauty Junkies receive additional discounts, so it's a no-brainer. After you've signed up, commit this page to memory. We're kidding. That would be weird. Check back every day from Nov. 22 to Dec. 1 for a refresher on the daily deal, and try to budget your cash accordingly. The cherries are rooting for you. 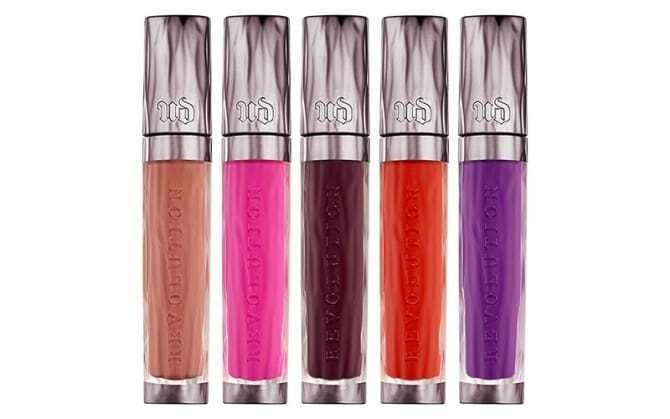 Coming out hot, Urban Decay's first Black Friday deal begins Thanksgiving Day and ends Saturday, Nov. 24. All customers will score 20 percent off online purchases and free shipping, while Beauty Junkies will snag 25 percent off (with some restrictions). This is your chance to try out any product you've been curious about but too shy to commit to or snag the hot new releases. We're calling this deal Basic Saturday, but we don't mean any insult. 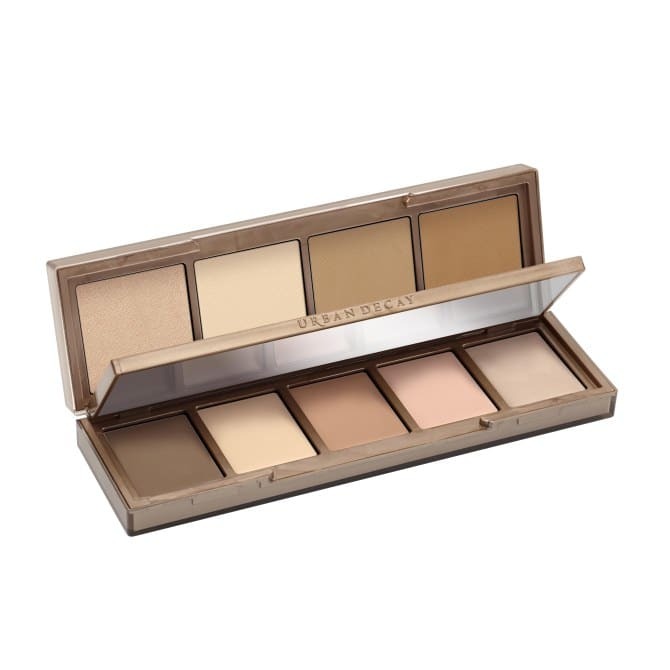 With 50 percent off Naked Skin Concealers ($14.50, was $29, at Urban Decay), All Nighter Concealers ($14.50, was $29, at Urban Decay) and pro makeup Brushes ($7.50 – $29.50, were $15 – $59, at Urban Decay), you can stock up on basics you'll reach for everyday. 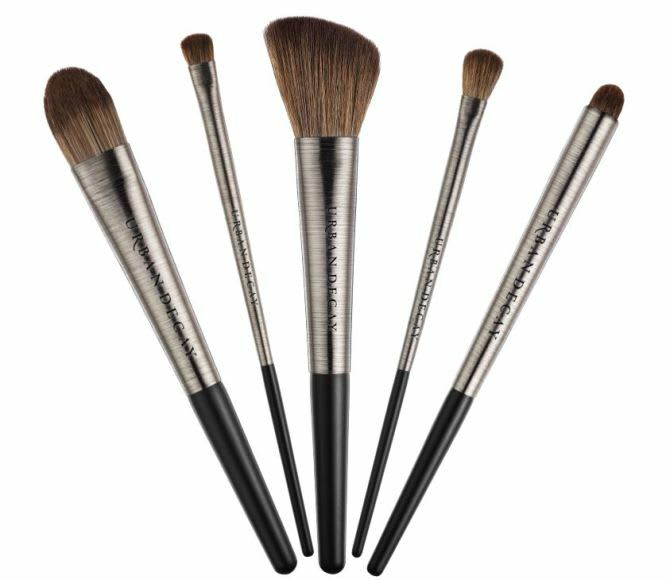 Who doesn't need a luxe brush and damn good concealer? 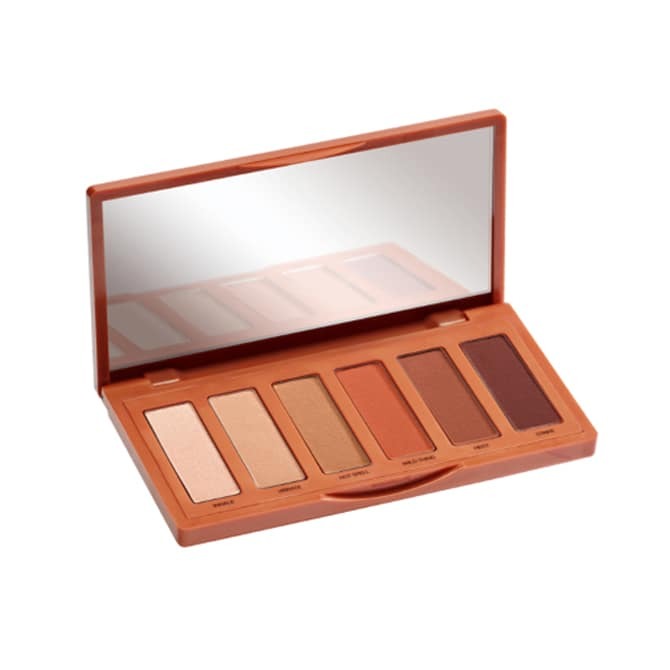 Cyber Monday is your one and only opportunity to buy the best-selling Naked Heat palette ($27, was $54, at Urban Decay) at 50 percent off. Bookmark this day. 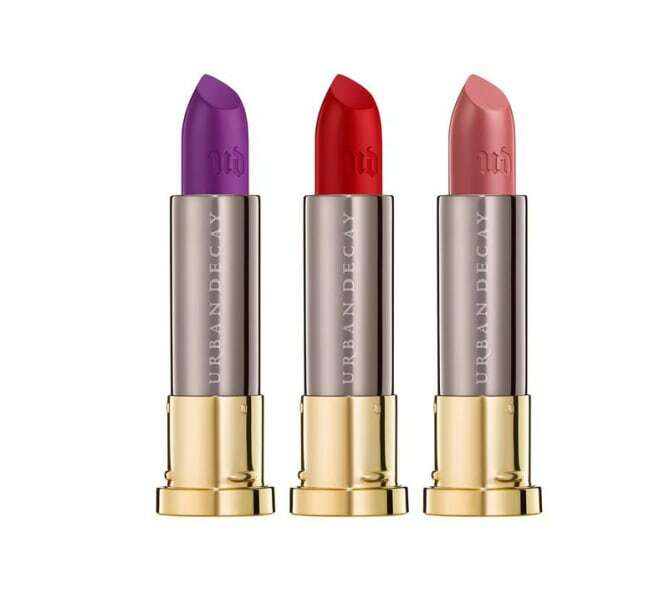 While other sales are cooling off, Urban Decay is coming for your cash with 50 percent off select Vice lipsticks ($9, was $18, at Urban Decay). 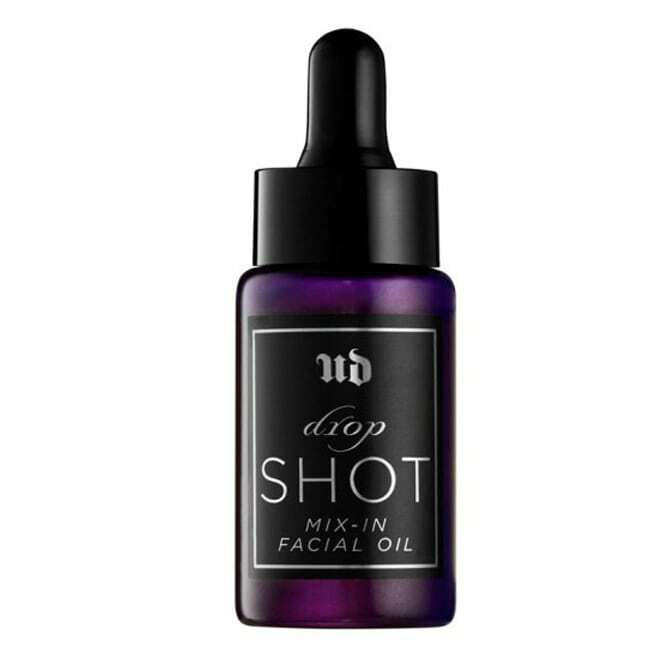 Pretty much everyone stans this highly rated formula, including Ruby Rose. Also, it's $9 Urban Decay lipstick. 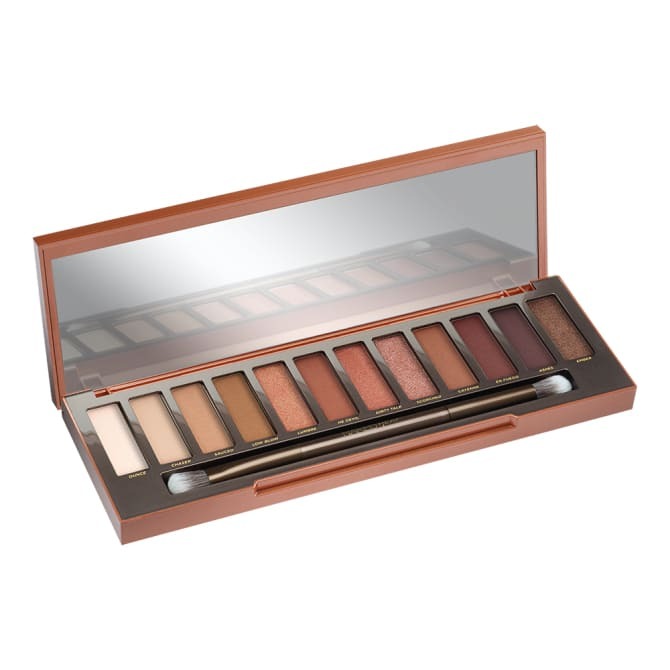 The Naked Petite Heat palette ($14.50, was $29, at Urban Decay), the pocket version of Monday's deal, is 50 percent off today. So if you couldn't spring for the full-size, here's your shot at the more compact counterpart. For those partial to palettes, it doesn't get much better than today. The half-off Lightbeam palette ($12, as $24, at Urban Decay), the Moondust palette ($24, was $49, Urban Decay) and the Naked Skin Shapeshifter palette ($22, was $45, at Urban Decay) will fly off the shelves. If you have any lingering cash at this juncture, Friday's deals will surely finish you: $10 stocking stuffers and a gift with your purchase ($50 minimum). Make like the savvy Secret Santa you've always known you could be, and score gifts people actually want. 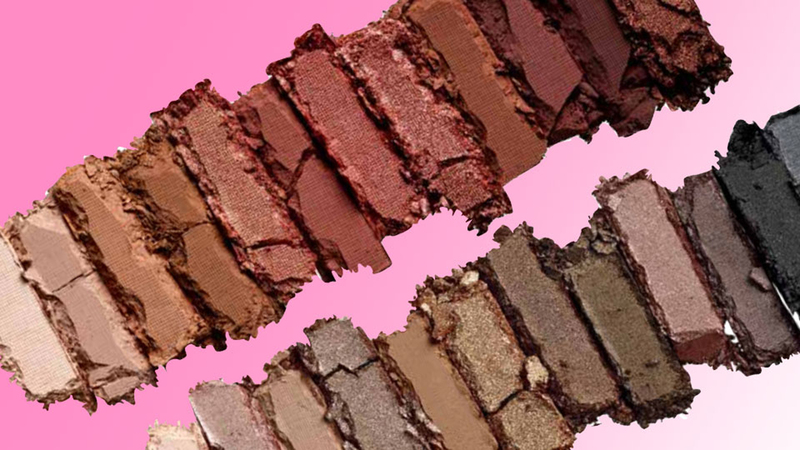 December opens with the close of Urban Decay's 10-day mega-sale. 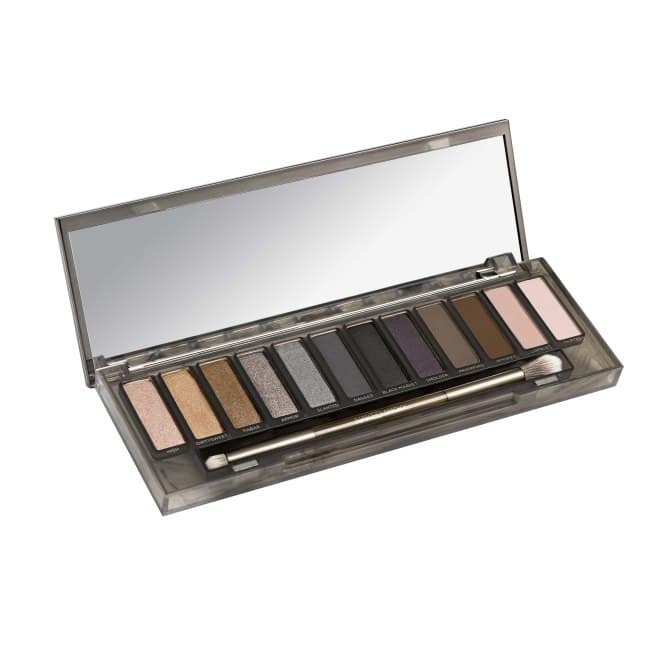 Whether you've managed a modicum of restraint or just can't resist a bargain, the half-off Naked Smoky palette ($27, was $54, at Urban Decay) is here to console you.